KAMPALA – The Ministry of Finance, Economic Planning and Development has made it clear to Ugandans to forget about the refund of the 1 percent Mobile Money tax as directed by President Yoweri Museveni in July. 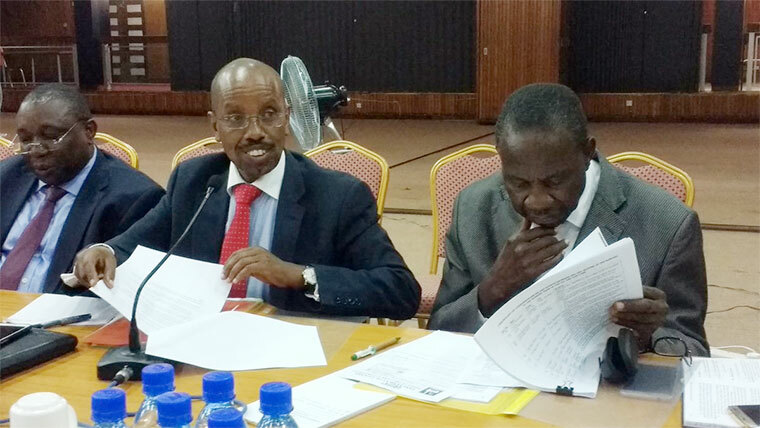 “The Ministry spent the Money on services enjoyed by Ugandans, there is no refund because it was also collected legally,” Muhakanizi said adding that the ministry followed the law. At the beginning of July, this year, telecom companies were directed to start charging 1% on mobile money transactions including on withdrawals, sending, and deposits. The mobile money tax had triggered a massive outcry in the country. Consequently, on July 13, President Museveni in a statement ordered that Ugandans who paid the 1% per cent mobile money tax to be refunded as the 1% levy was passed by parliament and signed by him in error. He also ordered the tax be reduced to 0.5 per cent and be charged on only withdrawals. However, in the recent development, Ugandans are to begin paying the 0.5 per cent tax on mobile money transactions after Parliament on earlier this week passed the Excise Duty Amendment Bill (2018) No 2. 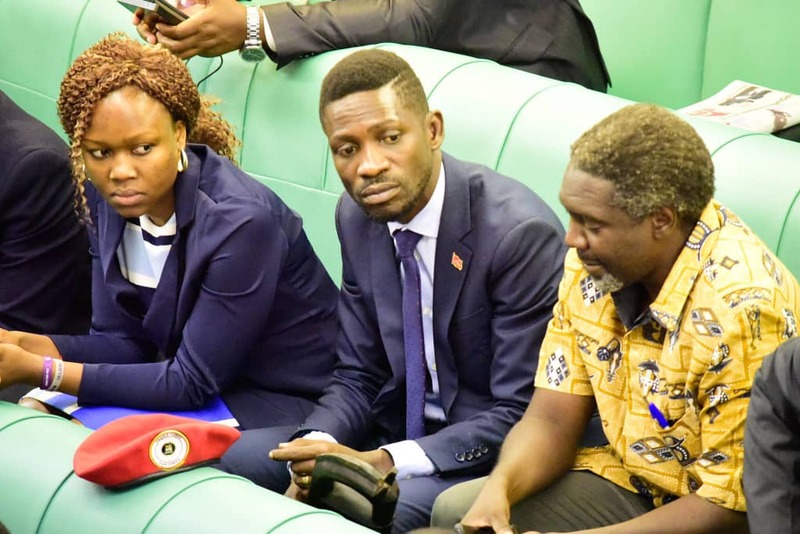 However, a section of the MPs including Ndorwa East MP Wilfred Nuwagaba had moved a motion, demanding that Clause 2 of Bill be deleted and the tax on mobile money transactions be entirely scrapped. In the end, 164 MPs voted in support of the tax while 124 voted against. Mr Val Okecho, the MTN Uganda senior public relations officer recently told this website that they [telecom companies] only follow and Implement directives from responsible institutions but not politicians.